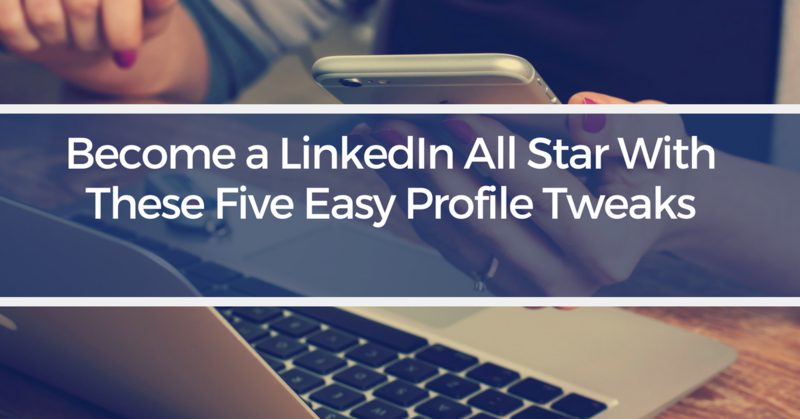 Become a LinkedIn All-Star With These 5 Easy Profile Tweaks - Get your copy of Booked! Sure, you have a LinkedIn profile, but is it helping you progress? Is it acting as a sales assistant for your professional life? If not, you are missing the boat! Your LinkedIn profile is an extension of your professional life, and its essential for it to reflect your experience and skills. While you don’t have to spend tons of time perfecting your profile, you do need to offer up valuable information so that the people who view it get an accurate feel of your strengths and expertise. Here are five amazing hacks to achieve All-Star status and make your LinkedIn profile ROCK. Ok, so we are not all gorgeous, but a picture is still an absolute necessity on your LinkedIn profile. People who leave those ugly eggs in the photos place don’t establish good connections with their followers. Choose a professional looking, recent photo of yourself and add it to your LinkedIn profile. Edit it so it fits nicely within the space provided (LinkedIn offers editing tools). This endeavor is sure to gain you a greater number of profile views and connection requests. PRO TIP: In March, LinkedIn announced an exciting new feature that lets you edit your picture, apply flattering filters, and re-position your photo. Watch this video for a quick, step-by-step tutorial! Profiles that lack recent information are, well, outdated and irrelevant. Most people are interested in the present, and this is why you must focus on the NOW. What is your current work status? Make sure it’s accurate and thorough, so that anyone viewing your profile understands what you have been up to lately. Even if you are between jobs, beef up your profile’s recent education and volunteer sections. #3: Your industry of experience. Specific industry information connects you with groups and associations that may be of interest to you. Joining these helps increase your connection base exponentially. More connections equal more opportunities. We like opportunities! What would you say if you had to “sell” yourself in 2 minutes? Write it out, emphasizing your strengths and experience, and add this in the Summary section of your LinkedIn profile. Anyone scanning your profile will be able to get a feel for you within seconds. This is especially important if your work experience is thin. Companies are increasingly impressed with experience outside of traditional work, and this is the section where you can show it off. Be sure to tie in the skills you gained through your volunteering that you want your audience to know. 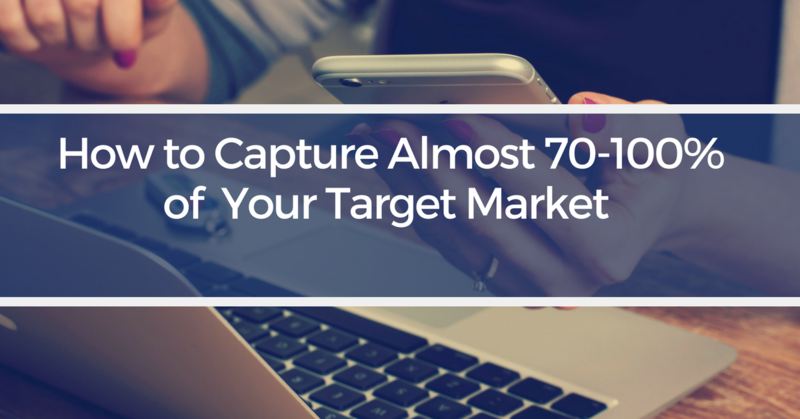 Ramping up your LinkedIn profile doesn’t need to take hours out of your schedule. A few minutes a day helps paint a more complete picture of what you offer that is accessible to millions of potential connections. Follow these five easy hacks, and you are bound to see a big difference in your LinkedIn activity, and an increase in opportunities coming your way. If you need more information, check out our Advanced LinkedIn MasterClass Webinar for more actionable insights to help you energize your profile!